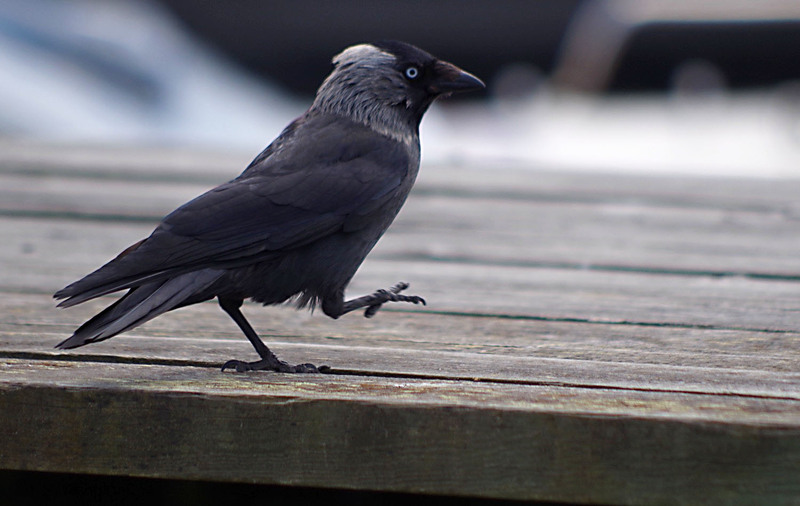 The jackdaws in our small coastal villages are always hungry, always curious and not a bit scared of humans. Grebbestad, on June 13, 2016. Pentax K50, ISO 100, 300mm, f/5.8 , 1/400.